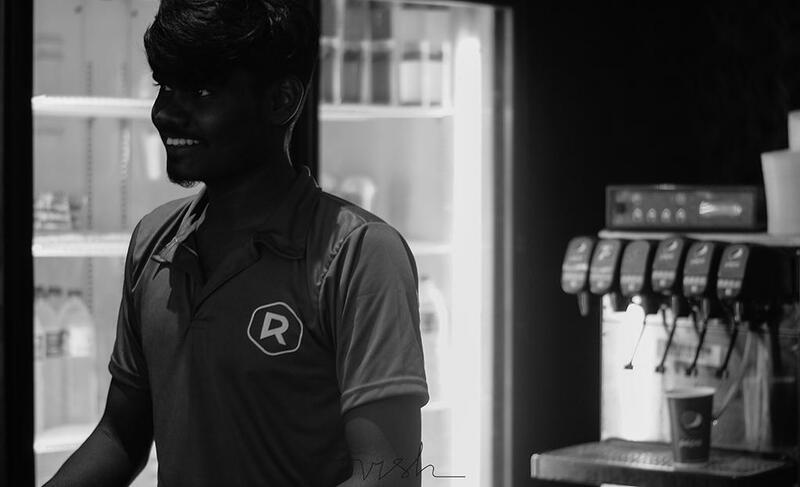 Vishwanathan visited Rohini theatre in Chennai, with a camera, and a quest to create portraits of the men working in projection rooms. 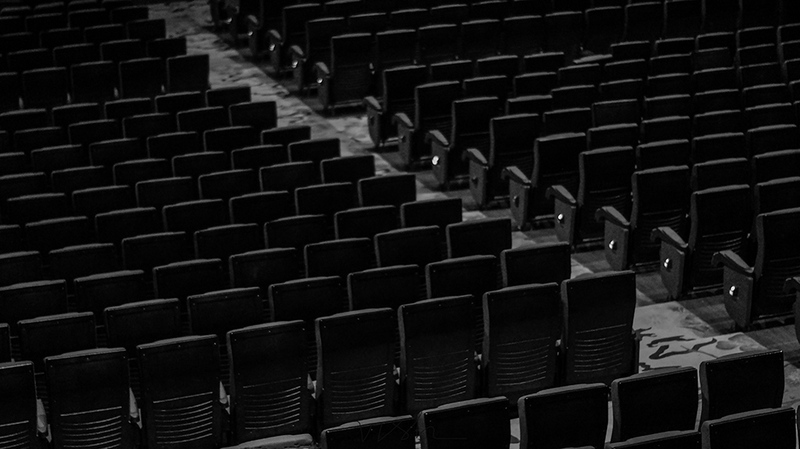 Read on to find out how these men feel about cinema, their work, the people they see. 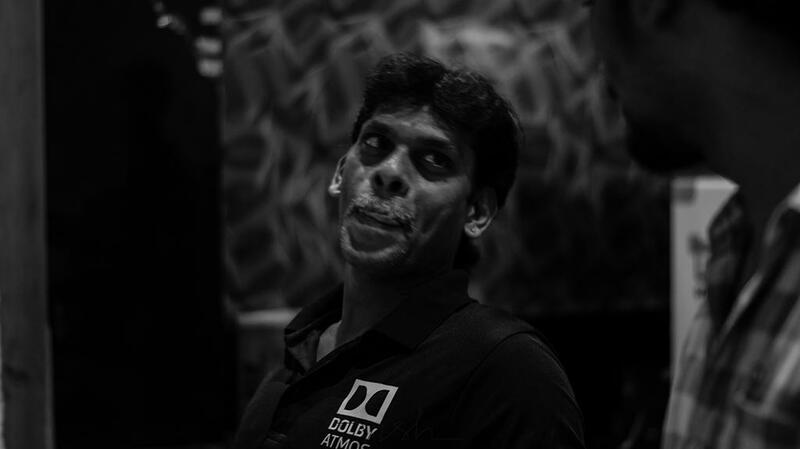 Suresh is one of the more experienced operators in the theatre, he has been working for more than 25 years, and has operated more than 2000 films. His first film was Baasha. Being a Rajinikanth fan himself, he remembers how Rajini fans celebrated the first-day show, and asked him to play the songs one more time. He feels operating films was a lot more work back in the day. He also feels that an actor’s fans used to behave better back then, when they were fighting for Kamal or Rajini. They didn’t tear up banners, the way young people do now. Victor is 25 years old. 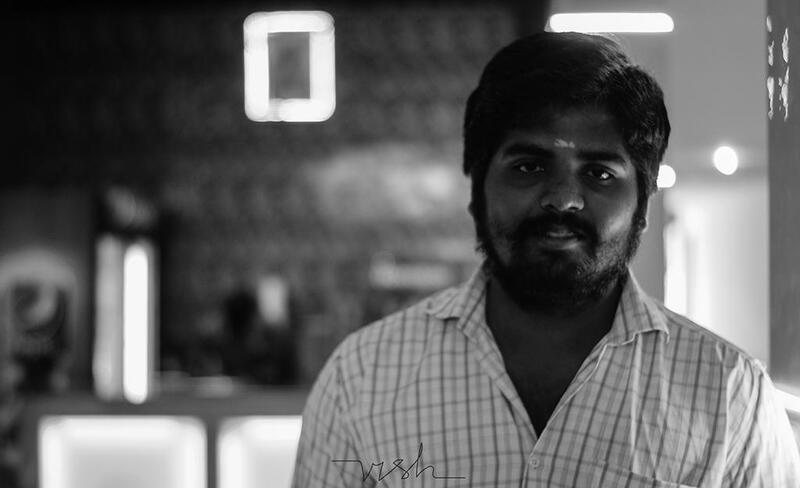 He has been working at Rohini theatre for about two years now. He believes he has developed some sense of film editing, by observing the audience’s response from the operator’s room. Vikram Vedha was his first film as operator. He proudly says he raises the volume during Ajith’s movies, so that the fans can enjoy a little more. He also thinks the young couples should behave themselves inside the cinema hall, since everything is being recorded with CCTV cameras. Rajeesh visited Chennai for a friend’s wedding, fell in love with cinema, stayed back in Chennai and joined Rohini theatre. So that he could watch as many movies as he wanted. He admits being surprised on the opening day of Kaala, when he saw many girls show up wearing Rajini t-shirts. 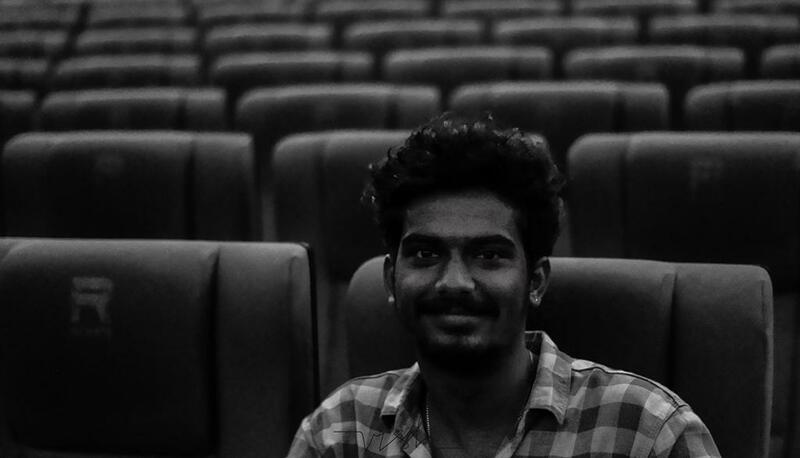 Joseph has been working at Rohini theatre for the last ten years. He says he has not watched a movie in full, in all this time. He lost interest in watching films as soon as he joined the theatre, making sure fans don’t damage the property as they fight amongst themselves, and having to watch films day after day. He also mentions that the fan culture has only become worse in recent times. Janaki Raman has been working as a security guard for the past two years. He finds it very funny when fans fight on behalf of actors. 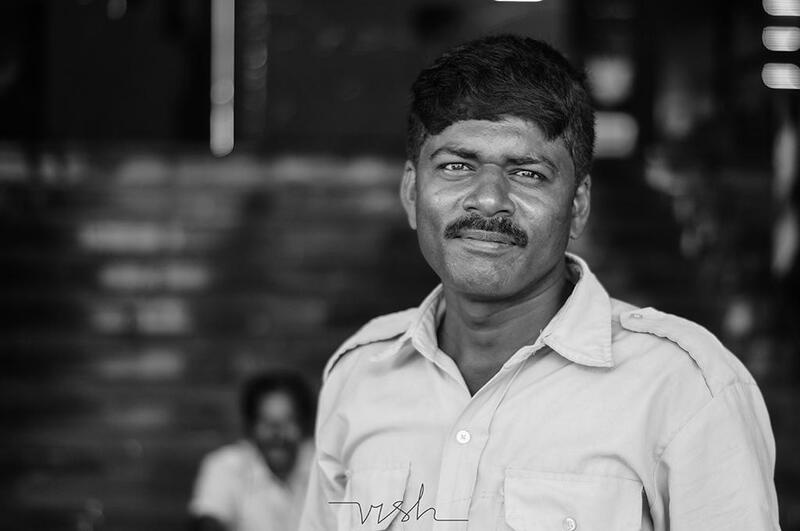 Vishwanathan finished his engineering degree, like a Typical South Indian Guy, and then took to a different career path with a camera in his hands. He likes to tell stories with his pictures, in subtle and funny ways. And he believes the audience is as clever as the artist. He shares some of his work on Instagram. 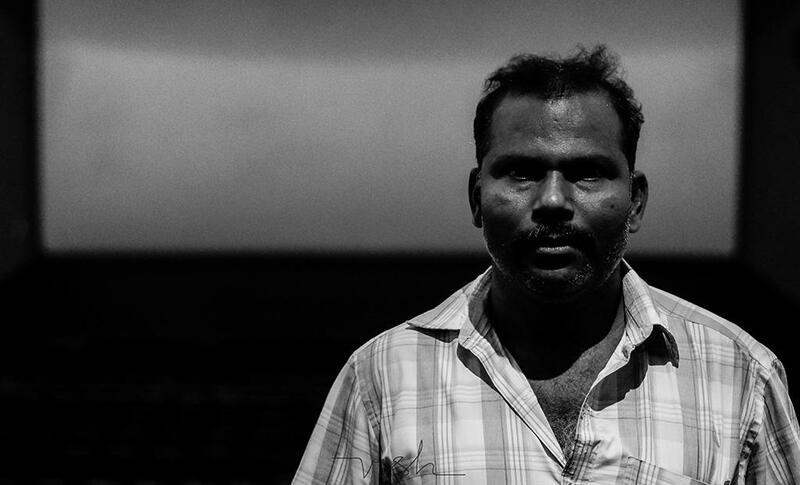 Thanks to Nikilesh Surya of Rohini Screens for helping us tell these stories. All images belong to the photographer. They may not be reproduced without permission.